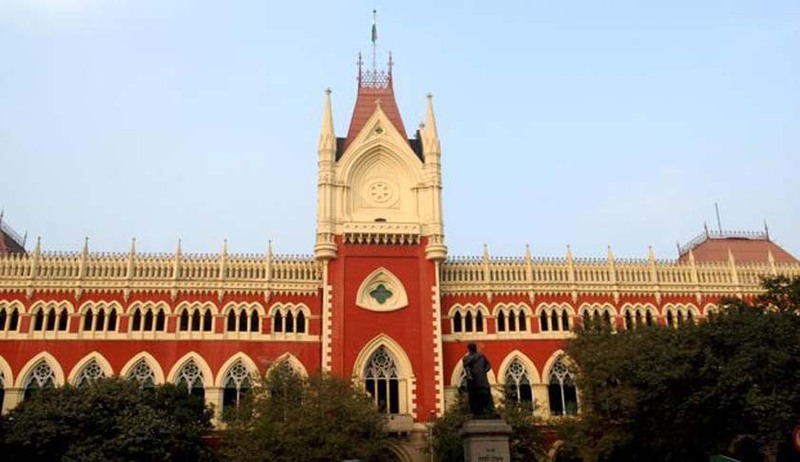 The Calcutta High Court in Jishu Sengupta & Others Vs State of West Bengal & Anr, has held that "sexually coloured remarks" will come within the ambit of "sexual harassment" enumerated in section 354A of the Indian Penal Code. Justice Ranjit Kumar Bag was considering revision petitions filed by Rudranil Ghosh, Parambrata Chattopadhyay, Srijit Mukherjee and Jishu Sengupta against the order of Chief Judicial Magistrate, Alipore, issuing summons to them. The allegation in the complaint is that on December 21, 2015, at 9 pm, during a television talk show titled Shonge Srijit, petitioner Srijit talked to petitioners Parambrata and Rudranil by casting aspersion on the character and reputation of the complainant and subjecting her to "sexual harassment". By referring to one mannequin as the complainant, Srijit ascertained from Parambrata and Rudranil that they were in love with her, for which she would be immortalised in history. Both Rudranil and Parambrata used metaphors and euphemisms like how they ‘enjoyed playing cricket in the play ground of Eden though the play ground Eden did not allow them to play cricket at a time, while one played in the morning, another played in the evening’. Again, Parambrata laughingly said he was not serious in love, though he ‘entered the bus knowing that the bus is crowded with passengers and having no place to sit on’ and ultimately he came to learn from Rudranil that he was serious in love, while his own was temporary. According to the complainant, the conversation of petitioner Srijit with petitioners Parambrata and Rudranil was sexual innuendo which comes within the ambit of "sexually coloured remarks" and thereby, the complainant was subjected to sexual harassment. A further case made out by the complainant in another petition is that all the petitioners and other accused had intentionally made derogatory remarks against the complainant, by which the prestige and reputation of the complainant is lowered down in the eye of her friends and common people, as the complainant belongs to the same profession to which the petitioners also belong. It is alleged that the complainant was ridiculed by her friends and members of the family and the conversation of the petitioners in the talk show amounts to defamation with common intention, which is punishable under the law. The Chief Judicial Magistrate examined the complainant and her witnesses and considered the petition of complaint and the compact disc (DVD) annexed to the petition of complaint and formed the opinion that prima facie case is made out for issuance of summons against the petitioners and some other accused for the offence punishable under Sections 354A (1) (iv)/34 of the Indian Penal Code and also for the offence punishable under Sections 500/34 of the Indian Penal Code by passing two separate orders. After hearing the parties, Justice Justice Ranjit Kumar Bag observed that "sexually coloured remarks" will come within the ambit of "sexual harassment" enumerated in section 354A of the Indian Penal Code.